Somercotes is a renowned cherry orchard producing fresh and delicious Tasmanian cherries. 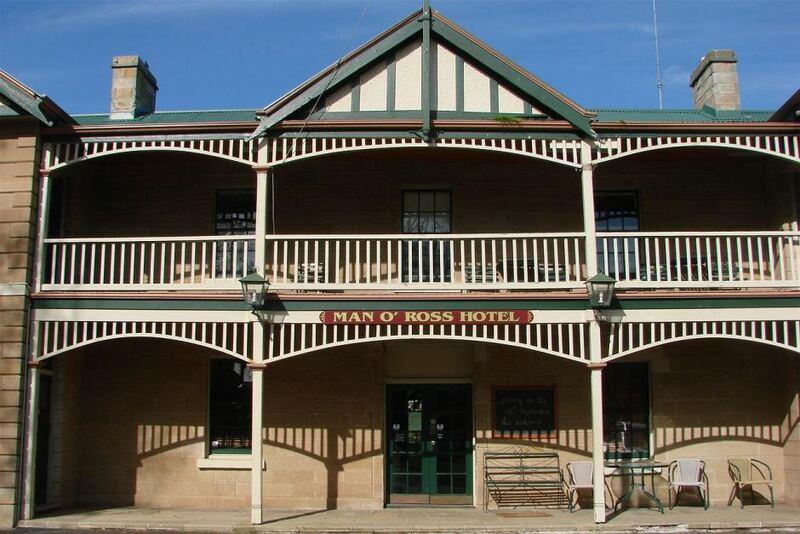 With it’s historic accommodation, Somercotes is a unique Tasmanian icon with an experience to suit everyone. The cottages have been faithfully restored and blend old and new with modern conveniences sympathetically with the original design of the buildings. Take a journey into a romantic past, stay in one of the sandstone Georgian cottages. Enjoy a nice wine while sitting on a stone seat in an old English garden. There are plenty of songbirds to help you unwind. The cottages have their own unique vista of the historic village. Whether you decide to warm your toes by a wood fire sipping port, admiring the historic décor or exploring our wonderful village, Colonial Cottages of Ross will delight you. 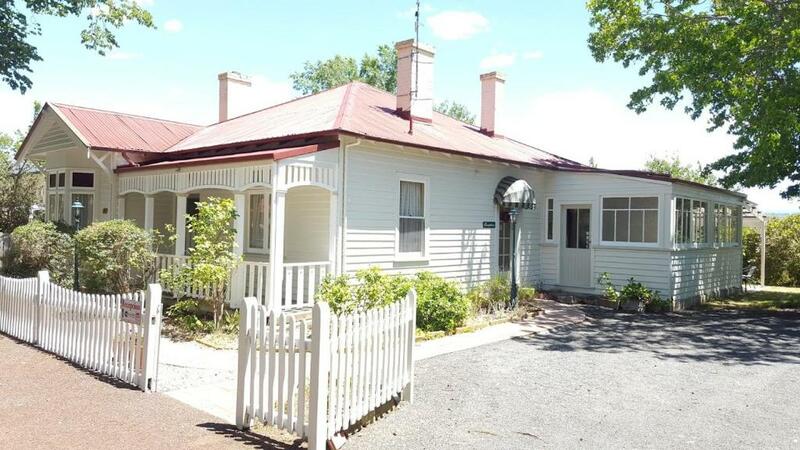 Once the home of the local blacksmith, now you can stay in this popular bed and Breakfast, located at 12 Church Street in the leafy main street of the famous Tasmanian historic village of Ross. Choose an ensuite room with a Queen bed or perhaps the retreat with two bedrooms and private bathroom. Sip port in the sitting room or get comfy, make a cuppa and watch TV in your own room. Special rates are available for guests wishing to book the entire B&B (suits 6-8 people). Inquire direct by email for more details.